Two companies that were awarded tens of millions of dollars to help create and maintain the new federal pay system played a part in recommending the Phoenix project in the first place, CBC News has learned. Two companies that were awarded tens of millions of dollars in contracts to help create the new federal pay system played a part in recommending the Phoenix project in the first place, CBC News has learned. This appearance of a conflict of interest in the very early days of the project is raising flags for those who monitor federal procurement and accountability. The internal government report that recommended a new pay system in 2009 relied heavily on two studies — one from IBM and another from PricewaterhouseCoopers. These were two of the companies that went on to help develop Phoenix for a combined price tag of more than $200 million — and counting. 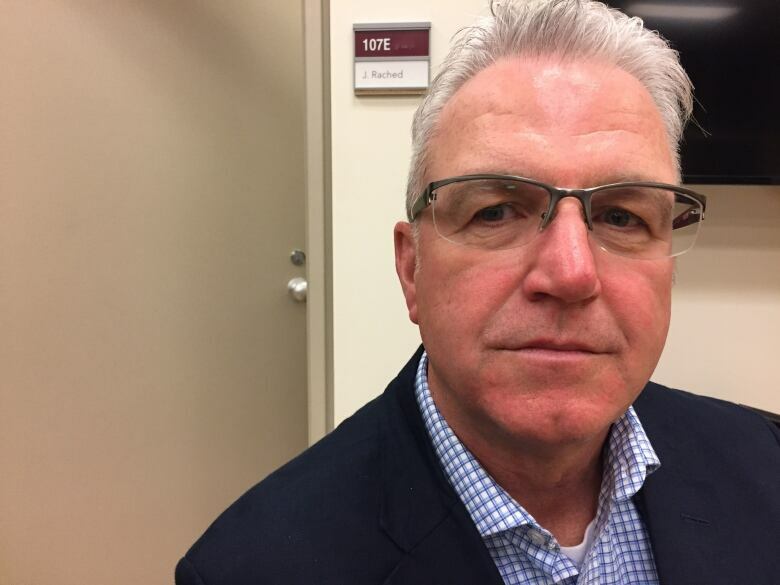 "That's a cause for concern," said Christopher Stoney, who follows procurement and accountability issues as a professor at the School of Public Policy and Administration at Carleton University. "[It's] clearly getting into areas here of conflict of interest." In May 2009, top government bureaucrats delivered a document called Initiative to Fix the Pay System Business Plan, which convinced decision makers to bring in a new, modern pay system. That system would later be called Phoenix. A year earlier, international professional services firm PricewaterhouseCoopers published a report called Analysis of Industry and Government of Canada Pay Administration Services Delivery Model Options. The PricewaterhouseCooper's study has not been made public, but it is quoted liberally throughout the Phoenix business plan. The PwC study suggested the most cost effective choice for the Government of Canada would be to create a consolidated pay centre and use customized off-the-shelf pay software. It was advice the government embraced. PricewaterhouseCoopers also reviewed the business case as, in the government's words, "an independent Third Party to ensure unbiased and accurate content." The company has earned $17.4 million through its work on the Phoenix system since 2009, according to the federal government database Buyandsell.gc.ca. "I think anybody looking at this would be concerned that there was this possible undermining of independence," said Stoney, who co-edits the annual publication How Ottawa Spends. "At some point it seems as though that independence was eroded and [PwC] became increasingly key players in this." 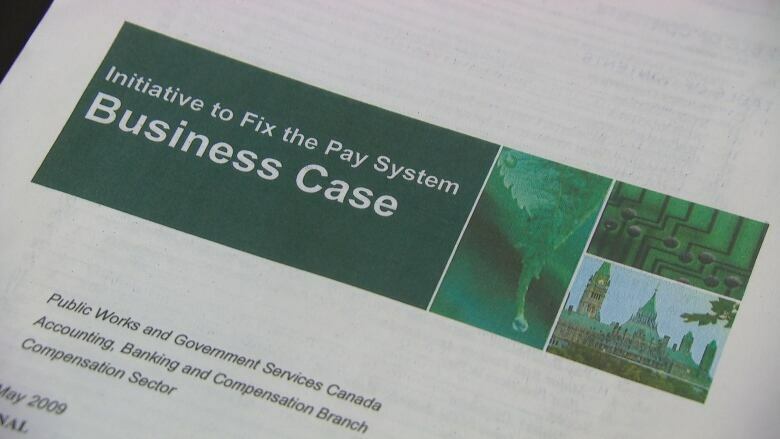 The government's Initiative to Fix the Pay System Business Case also depended on research provided by IBM in a February 2007 report called Pay Benchmarking Study for the Government of Canada. In September, CBC reported details about IBM Canada's extensive responsibilities to design, implement, operate and fix the Phoenix system, for a price tag that has so far reached $185 million. The 2007 IBM study pointed out that custom, off-the-shelf software systems are "consistently more cost effective and enable higher quality and efficiency, when implemented and sustained properly." This was exactly the kind of system that IBM was hired to implement for Phoenix. IBM also noted the government's old system was at risk of failure. Its report warned that these "payroll errors can have significant consequences for both the financial picture of the organization and talent retention." 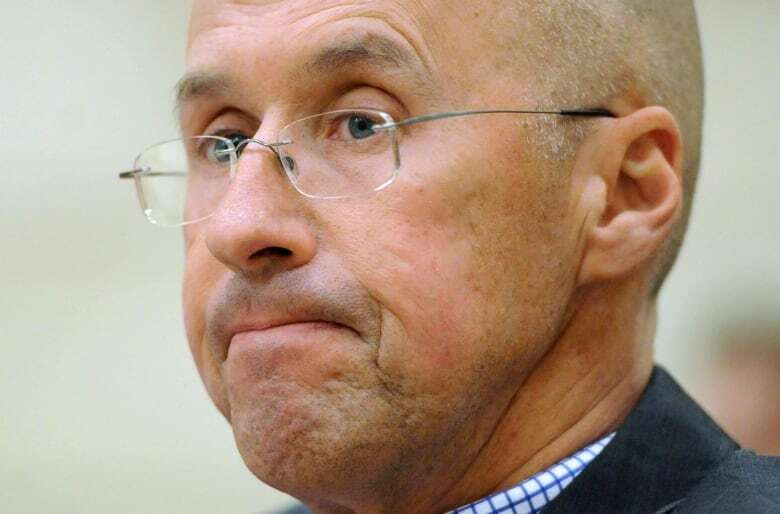 "It's clear that two of the contractors that played a role on the build and operations played a role in the business case," said Kevin Page, president of the Institute of Fiscal Studies and Democracy at the University of Ottawa. "So we literally brought them into the tent, asked them to see whether or not the business case was strong, asked them to do benchmarking, which is critical to performance of a business case." Page was appointed Canada's first Parliamentary Budget Officer in 2008 and was in that role when this business plan was developed. But he had never seen the business case until CBC sent it to him recently. More transparency and openness about this project may have allowed better costing and risk analysis and an improved outcome, said Page. "If you wanted to set up a process and you didn't want to give anybody the sense of an unfair advantage — and it should always be an objective — then you don't invite firms to help us strengthen the business case and then invite them in to actually help us build and operate the system," said Page. IBM was the sole bidder for the contract to develop the modernized pay system, a job set to continue until at least 2019. According to the government's own rules, contracting should "stand the test of public scrutiny in matters of prudence and probity, facilitate access, encourage competition, and reflect fairness in the spending of public funds ... and whenever practical, an equal opportunity must be provided for all firms and individuals to compete." The Liberal government has yet to provide details on how and when the pay system will be fixed, but academics who've looked at the business case believe there are lessons to be learned from the Phoenix creation and execution. "The fact is, the way it did develop makes you think perhaps there should be some restrictions put on the involvement of supposedly independent third parties reviewing cases like this to then actually go on and be a key part to the proposed solutions," said Stoney.